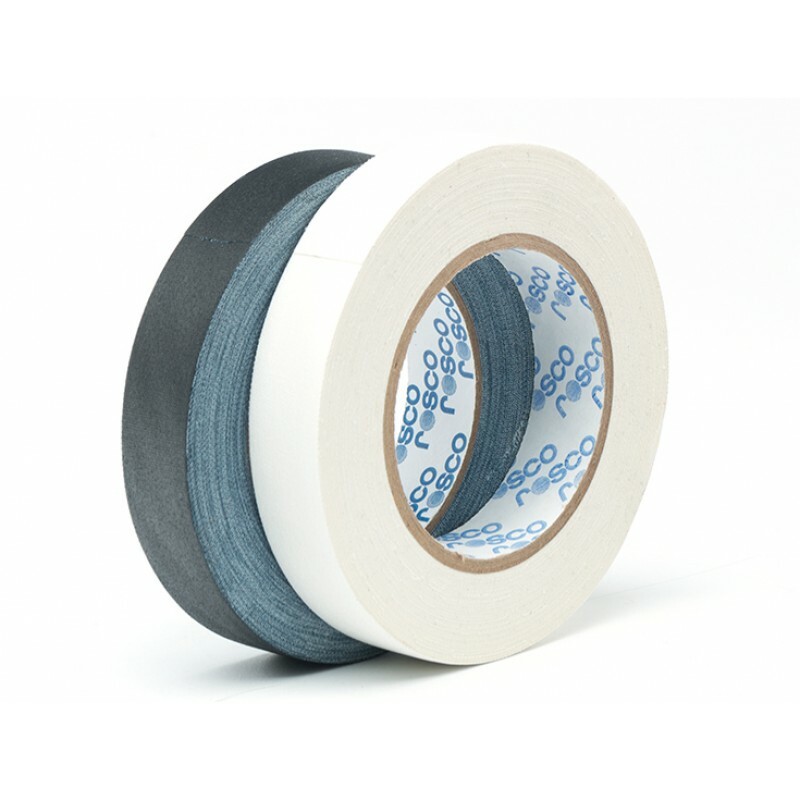 Pro Gaff® Description: Pro Gaff is a matte cloth tape with a rubber based adhesive system. Applicati..
GaffTac™ Marking Tape is ideally suited for all of the marking and labeling projects faced by tech.. Designed to meet the everyday challenges faced by professionals in theatre, television, filmmaking.. The five distinct colors of GaffTac™ Spike Tape make it easy for actors, technicians, stage managers.. The five distinct colors of GaffTac™ Spike Tape make it easy for actors, technicians, stage manage.. This bright, high luminance fluorescent green Gaffer Tape is routinely used by special effects pro..